Long before WhatsApp or WeChat even existed, there was Yahoo! Chat. Its public chat rooms were quite popular among college-goers and lonely blokes. There were “rooms” for everybody – for the romantic at heart, the music-lover and the religious thumper. Now Yahoo! Chat has shut its door to its users. Messenger still exists, but you can’t make any new friends or talk to random users. 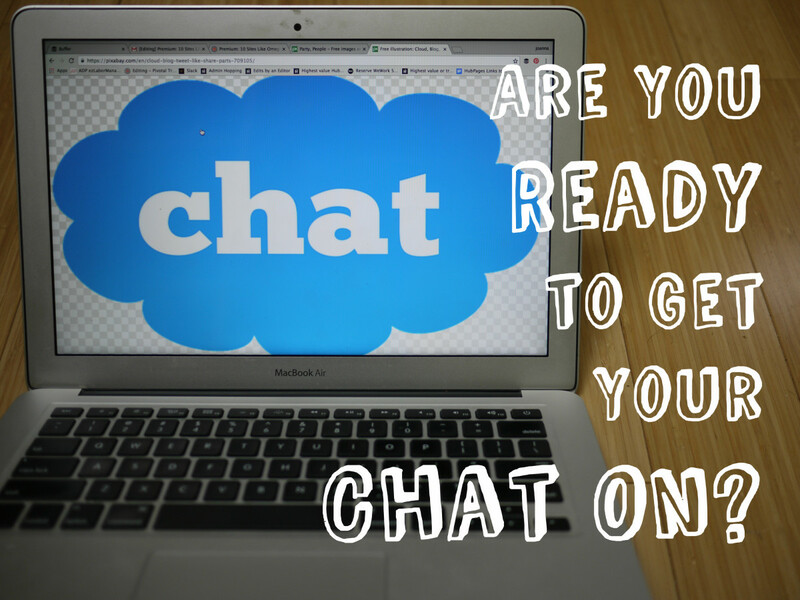 Few Java-based chat rooms can be found on the Internet, but the popularity they once enjoyed is now waning. Social media sites like Facebook, dating sites and mobile messaging apps are currently the most sought-after services that encourage social interaction. However, for chat on-the-go, there are several mobile applications offering excellent features. 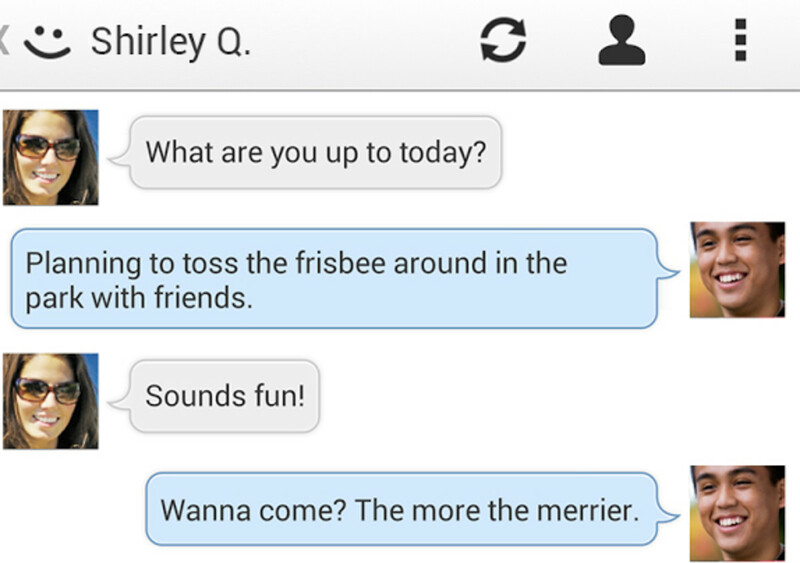 Skout is a nice little dating and chat app with a clean interface and a fun sign-up procedure. While signing up, the app asks your choice between dating, friends and chatting. You can choose any one and tap on next, which will take you to a series of profiles. It’s just the app’s unique way of connecting people – you may tap on a few profiles to connect with them or just skip this section. Like most dating apps for Android, Skout requires users to add a photo in order to get connected fast. You may skip this section, but uploading a pic of yours ups the chances of showing up your profile in search results. 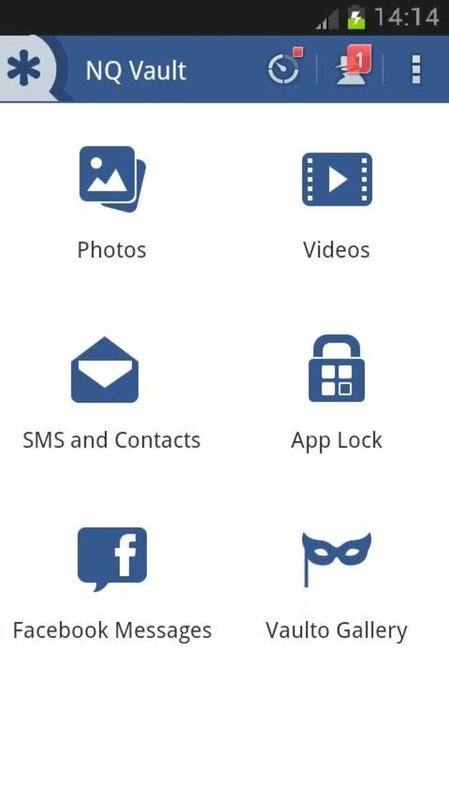 Once you have uploaded your pic, Skout will ask a few personal details, such as your name, DoB and email. To avoid bots, the app has a verification procedure, so this is another bot-free application. Skout has a Zoosk-like interface for meet-ups and dating as well as a shake to chat feature, which is similar to WeChat and other apps. Just tap on meet people to connect with them. There’s also a “Feature me” option that puts your profile pic at the top of the meet me page. You may have to spend money to get featured. Extra features like VIP, wink bombs and “who checked me out” will require users to spend points or money. But as far as chatting is concerned, it is free. The app has a good list of users and looking at the number of users and ratings, it seems it is quite popular among men and women. 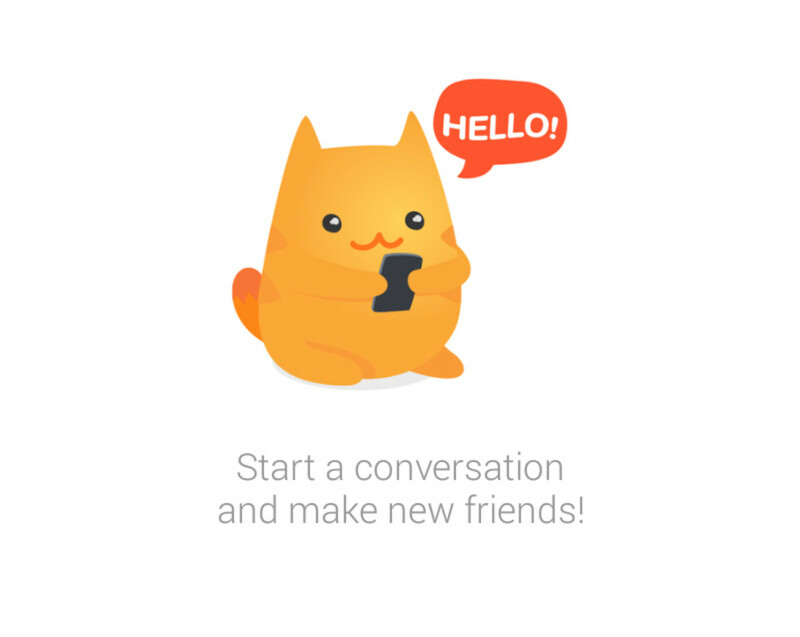 Meow combines chat with social networking by allowing users to explore and meet new friends around the world. The app has an Omegle-like system that arranges a meet-up between random users. 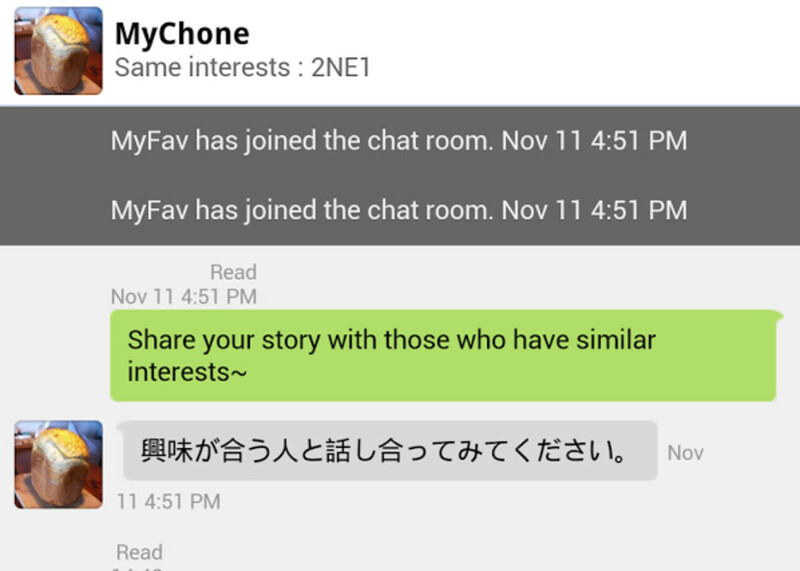 You can choose between a random public chat room and a user. Meow has a bright and clean interface. The Explore option shows a map and a list of people at the bottom of the world map. You can search for friends near you by moving a crosshair to your region in the world map. This unique way of searching new friends is the reason behind its popularity. However, you will need to enable mobile location services if you want people to find you via the world map. Make sure you have a good profile pic to ensure your profile is visible in Explore. 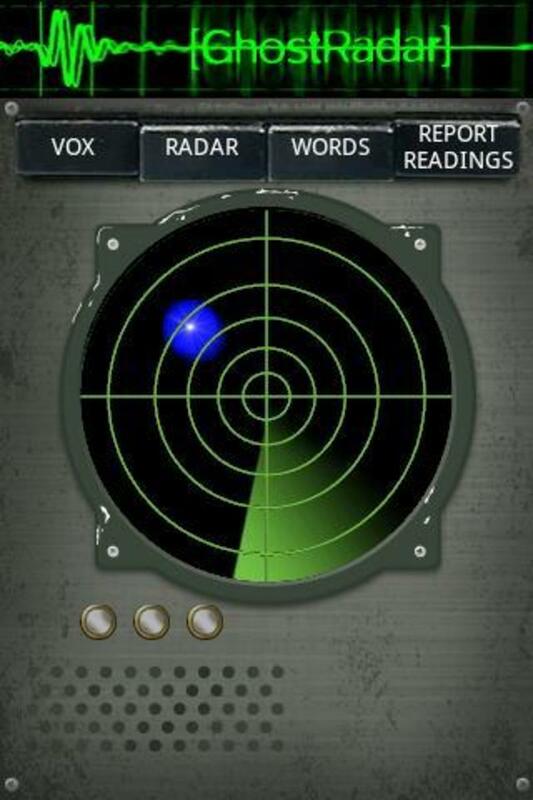 The app’s pretty cool and is quite popular among college-goers and people in their mid-20s. MeetMe is an excellent app that does not entertain bots or fake profiles. You will have to verify your details first before logging in. After entering your details, you will be taken to the app’s website where you will need to enter your mobile phone number, choose SMS/call option, wait for the code and enter it to complete the verification process. 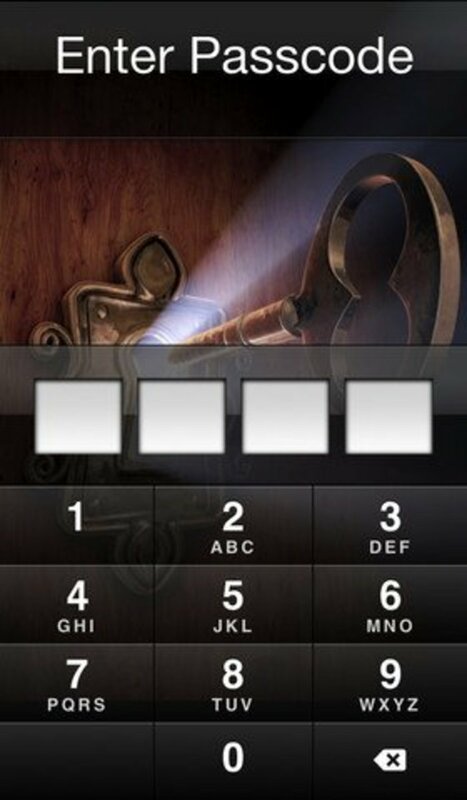 The app requires users to enable location services in order to, discover, meet and chat with people. You can browse profiles of people near you by tapping on “Locals”. You can select the “online only” checkbox to your right to get a list of people who are available to talk. Chatting is free. You can also add a user as your friend or send an icebreaker to any user. You can upload a profile picture, post status updates and upload multiple photos. All posts are made public, so don’t post any personal information. While the app has strict guidelines regarding abuse and fake profiles, there might be some fake profiles created (no bots for sure). One must be careful not to divulge any personal information to anybody. SayHi is another fine location-based chat app for Android devices. You can search for people in your area via a world map and interact with them. Signing up is easy. Once you have registered with the app, you will need to set your location by manually moving a pointer to your region on the world map. Your GPS will be enabled when you login, but there’s an option in the app’s setting menu called GPS deviation, which allows users to protect their privacy by deviating their location from the original location. 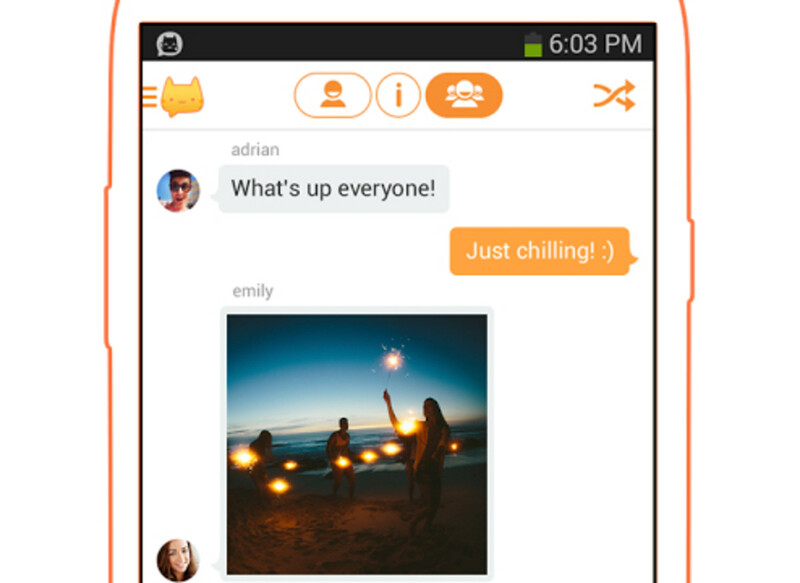 The app also has a video chat option and a voice messaging system. The only drawback with this app is that it requires users to spend points while chatting with “popular” people (the ones with the flame icon beside their profile pic). The app does provide various ways to get points for free. You can download apps, watch videos and get daily bonus to get free points. The app’s freemium model may not go too well with some users. If you are looking for a totally free app for your Android phone or tablet PC, then SayHi might not be your cup of coffee. However, there’s nothing harm in trying it out, especially when you have an option to earn points for free. FavTalk is a simple, no-nonsense app that connects people based on their interests. Before chatting with a random person, you will need to enter details like your nickname, gender, age, nationality and select a group of interests. The app’s algorithm will search for like-minded men and women based on the interests selected by you. You can select a maximum of 30 interests. You can change your list of interests anytime by accessing your profile page. The app has a “star system, which is much like the energy system seen in social games. You will be given 100 free stars to search and initiate conversation. You get 20 free stars every five minutes. The app has a freemium model, so you can purchase stars if you don’t want to wait for refills. Before searching for people with similar interests, make sure you select multiple interests. If you don’t find a match, just change the gender, nationality, region and age in “Search Setting”. Once you find a suitable match, just add him/her to your list, tap on the chatting button and begin conversing with them. To make additional changes, just tap on the Settings option at the top-right corner of the screen. 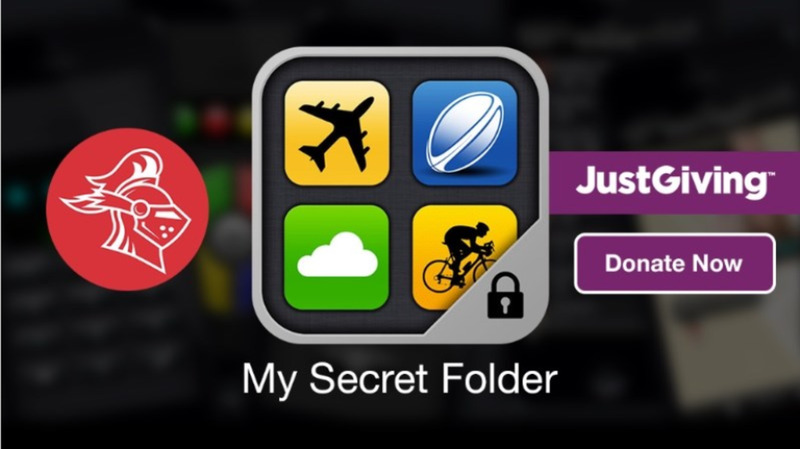 You can opt for push notifications and allow being searched on this app. There’s a better chance of connecting with someone if you fill up your profile, upload your pic and give a brief introduction about yourself. The app has a clean interface and there are quite a few users out there. FavTalk can be a good choice for users looking for a blind date or just a friend who shares similar interests. Galaxy has a unique avatar system that allows users to select a cartoonish image from a list of cute avatars. Tap on the arrows to select a head and then tap on the arrow below to select a body. Make sure they match. You don’t want ending up with a male face and a female body. After creating an avatar, you will be taken to a “newcomers” section where a helpful bot will explain the ins and outs of this app. Tap on your avatar below to get a list of options, such as chat status, chat room info etc. If you want to skip to another room or “planet”, just tap on “move to another planet” and then select popular. You will get a list of most popular crowded rooms. While chatting, you can see cute avatars below a planet. Here, users can stand next to a newly-made friend or send a gift or a private message by tapping on an avatar. Galaxy is aware of privacy of each individual, so you just can’t send a random chat request or a PM. You must be friends with a user first. Tap on his/her avatar and select “Friends”. Next, tap on “Add Friend” to send a friend request. If they accept, only then you can send private messages. Besides talking to random people, there are several fun features. You can invite friends and play games with them. Create your own gangs (groups), take part in contests, have virtual pets and create your own planets. The good aspect is that users don’t have to upload a photo, neither does it allows random instant messaging. It’s a fun application and suitable for college-going students. After the dawn of online social networking and chatting era with giants like Facebook, twitter and WhatsApp, there has been a tremendous increase in the extent of chatting apps emerging out as free or paid service. "Meet me" seems to be an app deserving a try out there as it has verified credentials of its users. Is it available for free at all? Would like to try some of them.Thanks for posting .